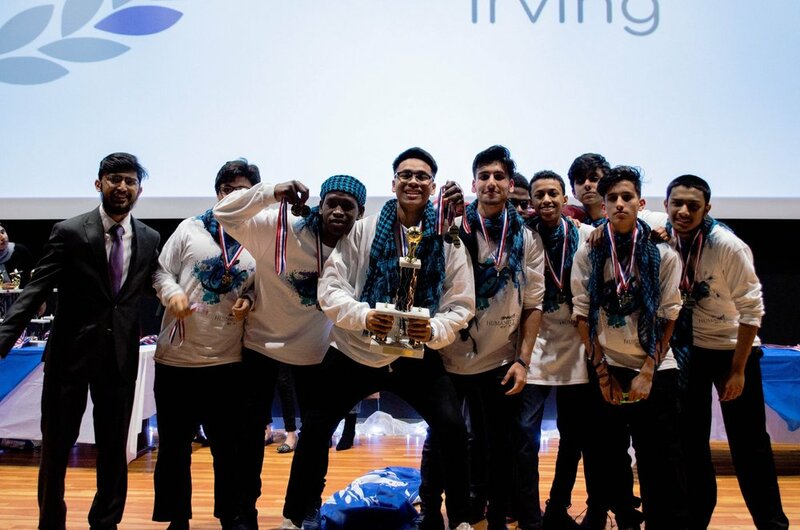 The Muslim Interscholastic Tournament (MIST) is a fun and interactive event filled with competitions and workshops designed to bring Muslim and non-Muslim high school students together from around the nation. 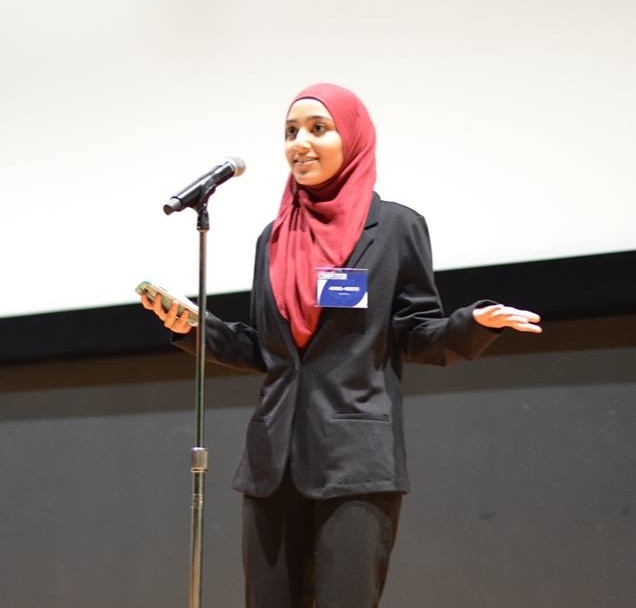 Our objective is to unite high school students to create a growing environment in which leadership, communication, and creative skills are developed all while gaining a more intellectual understanding of Islam. These environments thrive during our annual regional and national tournaments. MIST holds annual tournaments that take place in over 16 regions across the country. MIST currently hosts over 35 different competitions within each annual regional tournament. Competitions range in category from sports and team-based events such as debate and improv to individual centered events such as arts and writing. Competitors form teams and prepare for competitions weeks beforehand; they then showcase their hard work during an intense weekend-long competition. The regional tournament winners qualify to complete at a second tournament representing Dallas on the international stage! Alongside competitions, students participate in workshops and team building activities before ending the weekend with an awards ceremony on the final night. Find out more about competitions here and then learn how you can join us.